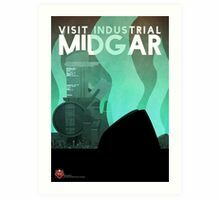 Reisen in die Industriestadt Midgar. Startseite des Shin-Ra Electric Power Company. 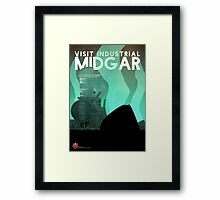 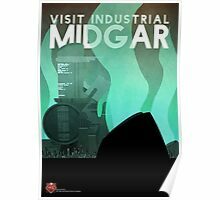 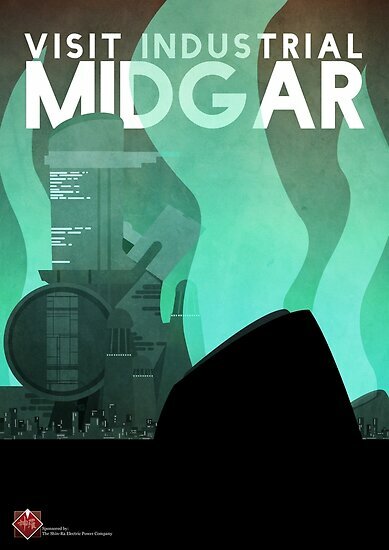 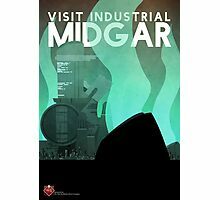 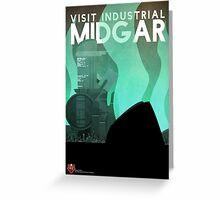 Travel to the industrial city of Midgar. 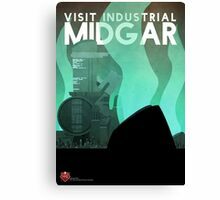 Home of the Shin-Ra Electric Power Company.